We are your partner for repairs. We totally recondition it to the level of the new spindle unit. You save the costs and get extra warranty. 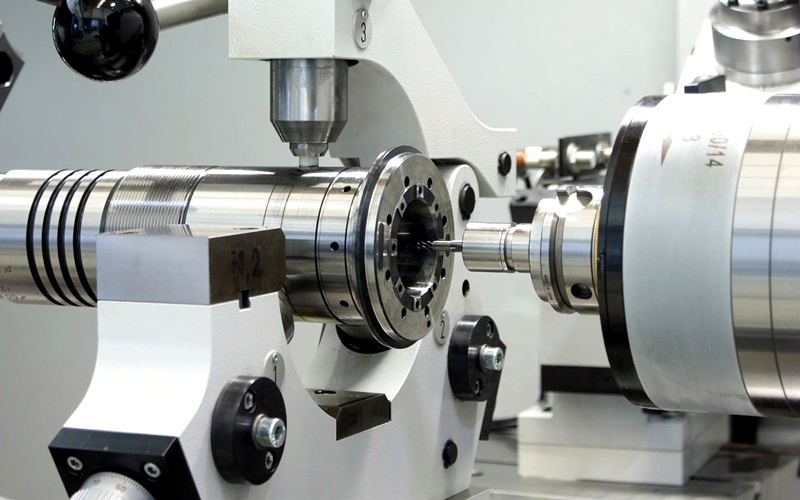 Machine tools are constantly evolving and spindle units together with them. Spindle repairs are also more sophisticated, which requires high-quality facilities, top equipment, diagnostics, and highly skilled technicians. 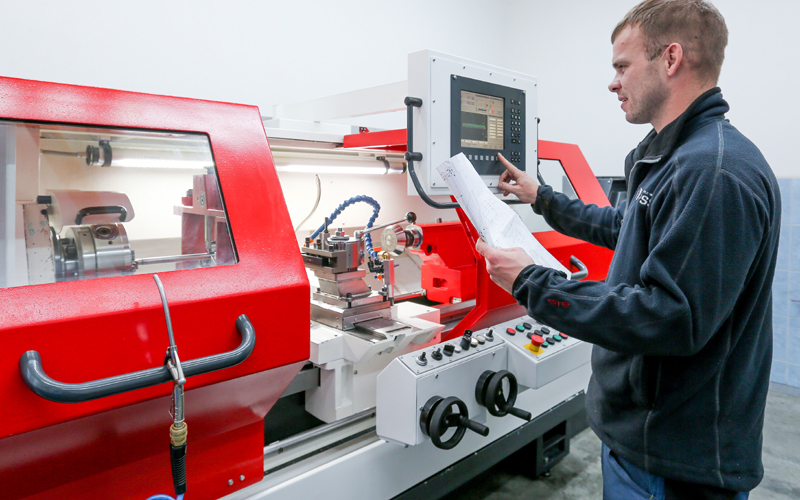 Precision grinding and production of new spindle parts must take place at the narrowest manufacturing tolerances. 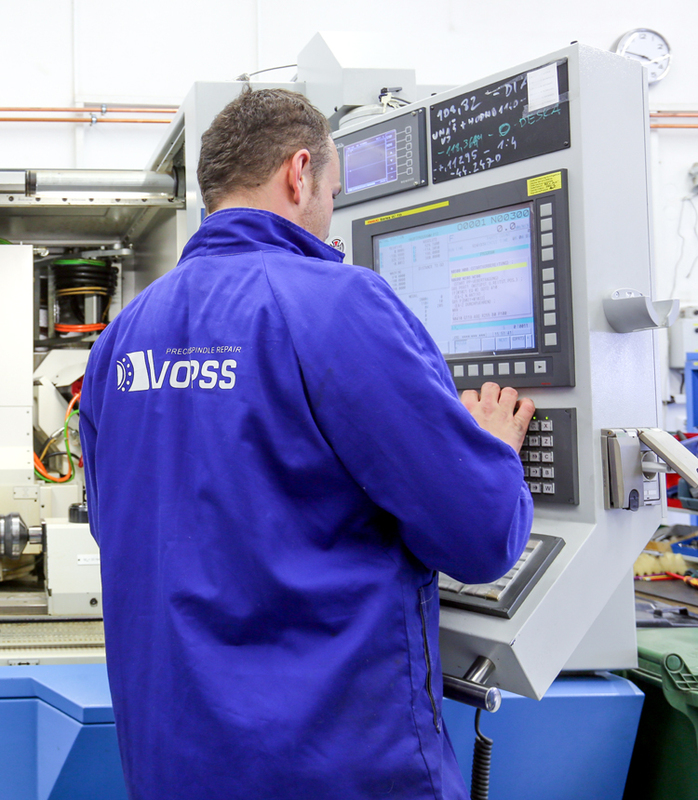 Do you need spindle repair or machine service? We repair your spindle unit so that it will work for many years as new. We provide service to your machines. Quickly. Qualitatively. Completely.